Beyonce fans were sent into a frenzy yesterday when a new “B7” tracklist appeared on the music site Genius. 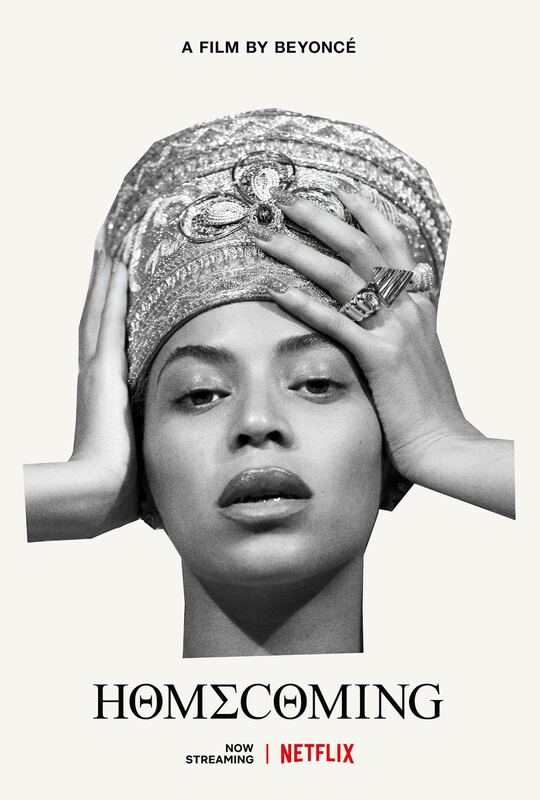 It simply featured a yellow image reading “B7” and had a list of songs including one featuring Jay Z called Wrapped Around Me, another featuring Rihanna called Nefertiti, and one featuring Solange called Owls Go. The Beyhive were left frantically trying to find out more, but no additional information appeared…until this morning when the entire page was redirected as it emerged a new album WAS being released — but NOT B7. Instead, it was a Homecoming: Live Album to coincide with the launch of her new Homecoming: A Film by Beyonce documentary on Netflix. It is a soundtrack including songs from her Coachella 2018 performance as well as new music in the form of two new bonus tracks. One of the tracks is Frankie Beverly and Maze’s Before I Let Go from 1981. However, there is no sign of the songs previously listed on the B7 Genius page. 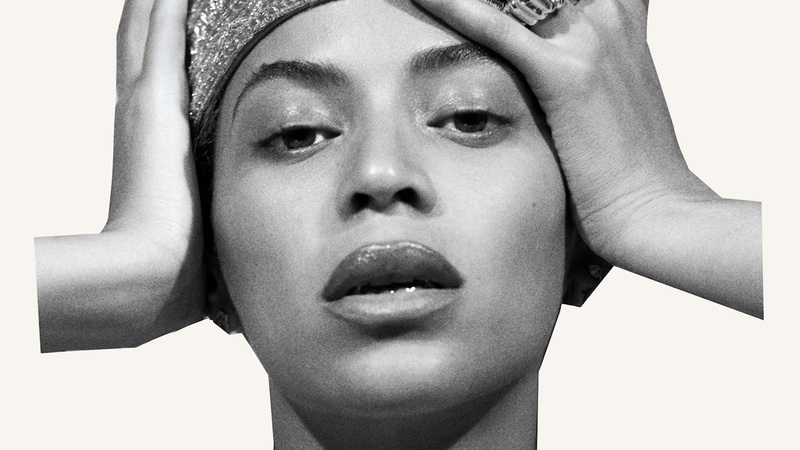 Rumors about the B7 album surfaced online ahead of the documentary’s Wednesday, April 17 debut on Netflix. 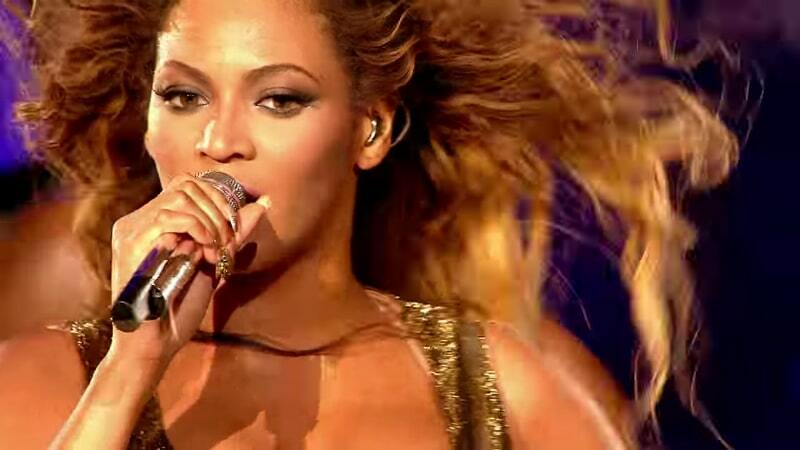 The Genius website listed it under Beyonce’s discography with an April 18 expected release date. Photos of the original tracklist for the album were captured in screenshots. However, the url — https://genius.com/albums/Beyonce/B7 — was later redirected, and all of the pages for the songs vanished into 404 pages. See here, and then here. 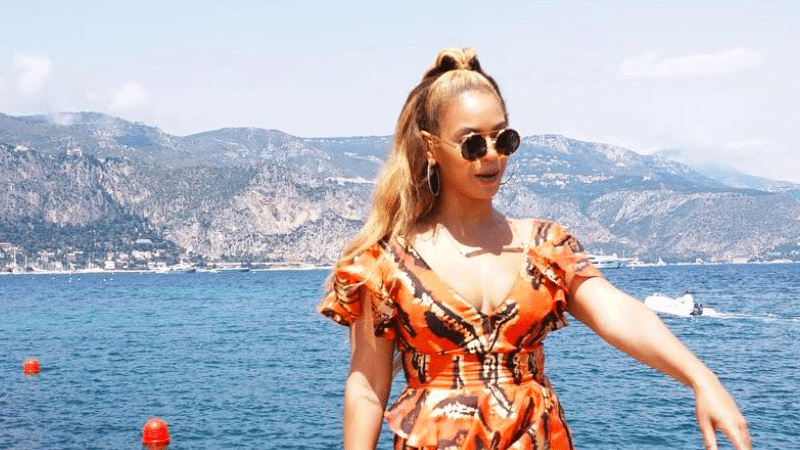 Beyonce has been known in the past for dropping new albums without previous notice to her fans, so it was to be expected that the Beyhive rumor-mill went into overdrive. But what happened to the songs on the Beyonce B7 tracklist? Were they just a placeholder? Were they to throw fans off? Or do they actually exist to be released at a later date? Only time will tell. Homecoming: The Live Album is now available for streaming on Spotify, TIDAL and Apple Music. Homecoming: A film by Beyonce is streaming now on Netflix.